will setup amazon cloudfront for your websites which make it faster to load for your users around the world. Please note - you can pre-order this service, only if you have Wordpress CMS based websites. For Joomla, etc. please check with me first.For non-CMS websites, pls check with me before the order. I may accept for extra charge, but might also reject the order, based on number of pages, language, platform, etc. Cloudfront is a CDN service from Amazon that enables content delivery from various endpoints around the world. It can store copies of your site's static content, and deliver them to users from the nearest geographical end point, making pages load 10 times faster. 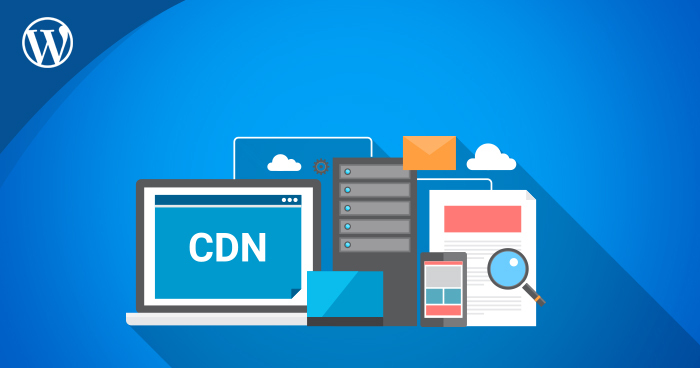 Choose one of the packages depending on the CDN integration you need. NOTE: There is a cost associated with using CloudFront - generally less than $10 per month for small sites with average traffic. For CNAME, SSL support, order service extra. You will have to provide me your AWS account details (IAM or root credentials) and your website admin login details.